Quick Mount PV is simplifying your supply chain, today announcing QRail, its new rooftop racking system featuring patented QClick and QSplice technologies that simplify and speed installation. 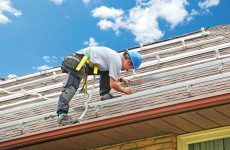 QRail combines with Quick Mount PV’s waterproof mounts to create a complete, fully-integrated racking and mounting solution for installing solar PV modules on any roof. The patented QClick technology enables module clamps to easily click into the rail channel and remain in an upright position, ready to accept the module. 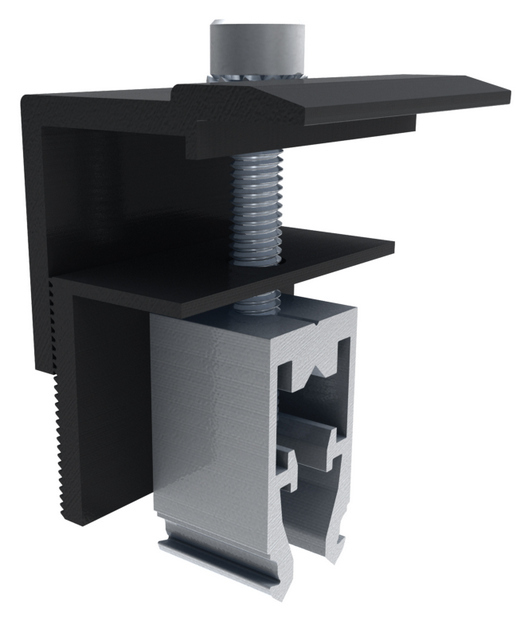 QRail’s QSplice is the fastest, most efficient splice in the industry—a tool free, bonded, fully-structural splice that installs in seconds with no tools or extra hardware required. Electrical bonding is fully integrated into every system component. All electrical bonds are created when the components are installed and tightened down. QRail is fully code compliant, certified to UL 2703, and backed by a 25-year warranty. QRail is designed and engineered for strength and versatility. The aluminum QRails come in three sizes, Heavy, Standard and Light, to match all geographic locations. 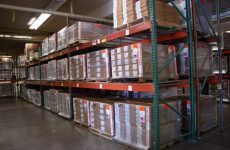 QRails are available in 168-inch and 208-inch lengths, and in both mill and black finish. 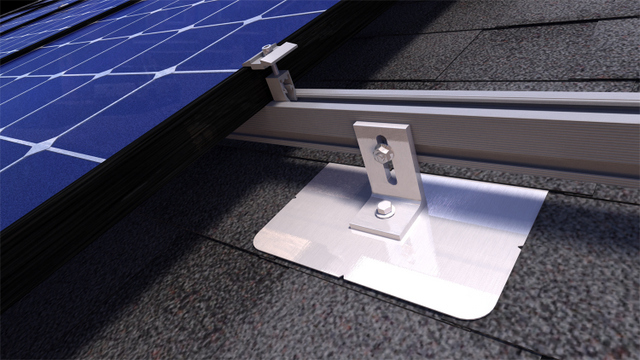 For optimal versatility, the QRail system is compatible with virtually all PV modules and roof attachment systems. Modules can be mounted in portrait or landscape orientation in either standard or shared rail configurations. QRail comes with QDesign, a free online design application that enables quick and easy design of solar arrays, producing a precise bill of materials and all necessary engineering reports. 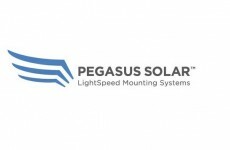 Quick Mount PV was founded in 2006 to bring cost-effective, code-compliant, waterproof rooftop mounting systems to the solar industry. As much as possible, they use recycled content aluminum because it requires only 5% of the energy needed to produce aluminum from virgin sources and can be recycled indefinitely. Stainless steel raw materials are used in their products when essential to quality and their average recycled content across all metals is 68%. Quick Mount PV is committed to integrating sustainable practices into the daily operations of their 90,000 square foot facility in Walnut Creek. They are a Bay Area Certified Green Business and have replaced the floodlights in their parking lot with low-wattage LEDs and de-lamped light fixtures throughout the compound (saving $14,000 annually). They optimized the HVAC schedules to conserve energy; started on-site composting; established a company garden; and implemented a comprehensive Environmental Management System.